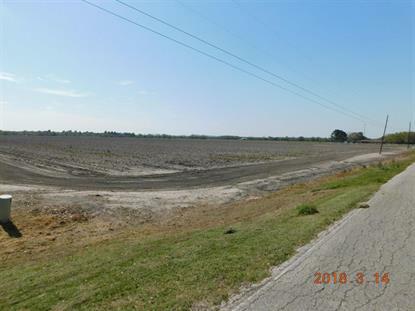 54 ACRES OF CROP FARMLAND WITH OVER 1, 000 FT. OF FRONTAGE ON THE SOUTH SIDE OF PLEAK ROAD. PRESENT CROP LEASE EXPIRES 12/18. PROPERTY IS AG-EXCEMPT. OWNER HAS 100% MINERAL RIGHTS THAT CAN BE NEGOTIABLE. NATURAL GAS LINE RUNS IN FRONT OF THE PROPERTY. A 548 ACRE RESIDENTAL COMMUNITY PLANNED JUST DOWN THE STREET BRINGING GROWTH TO THE AREA. 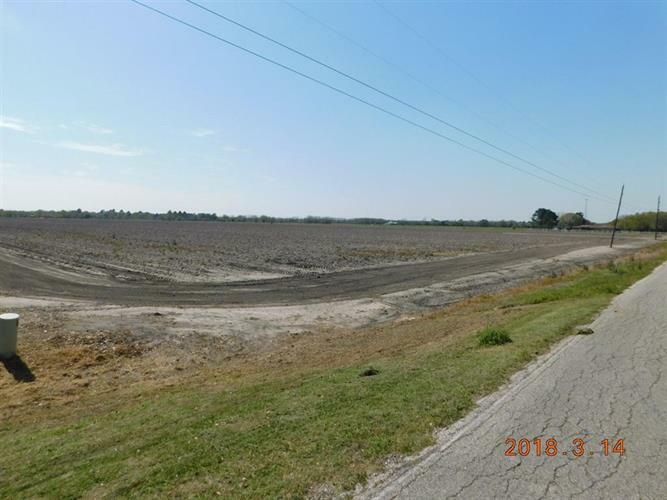 THIS TRACT HAS EASY ACCESS TO IH-59 AND WILL MAKE AN EXCEPTIONAL COMMERCIAL PROPERTY.